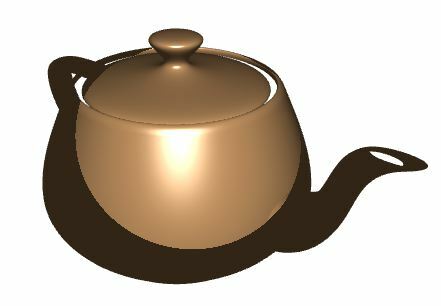 Do you know about PTM(Polynomial Texture Maps)? 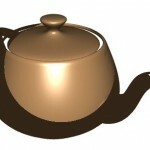 I want to write an opengl program for Texture Mapping a 3D model(sphere/cylinder). So can we use opengl + shaders(vertex+fragment) + glut? I will be grateful if you can help me implement it. Yes you can use OpenGL to render with PTMs. I would recommend the HP page (http://www.hpl.hp.com/research/ptm/) for background (if required), and this tutorial for a GLSL implementation (http://www.yaldex.com/open-gl/ch14lev1sec4.html).